Beautiful, timeless images for you to look at time and time again. 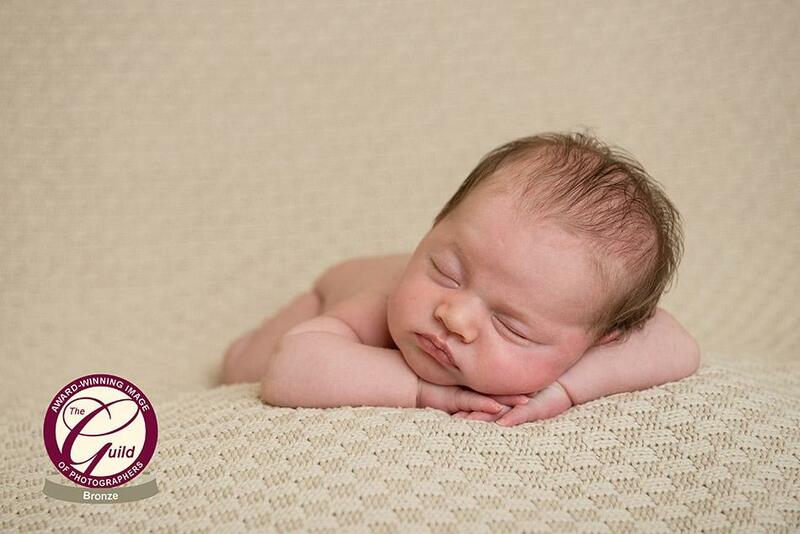 Newborn baby photographer in Honiton near Exeter Devon. Also photographing weddings in Devon, Dorset, Somerset and Cornwall. Hello, Im Rebekah Thomas LSWPP and I live in the old market town of Honiton, in Devon. 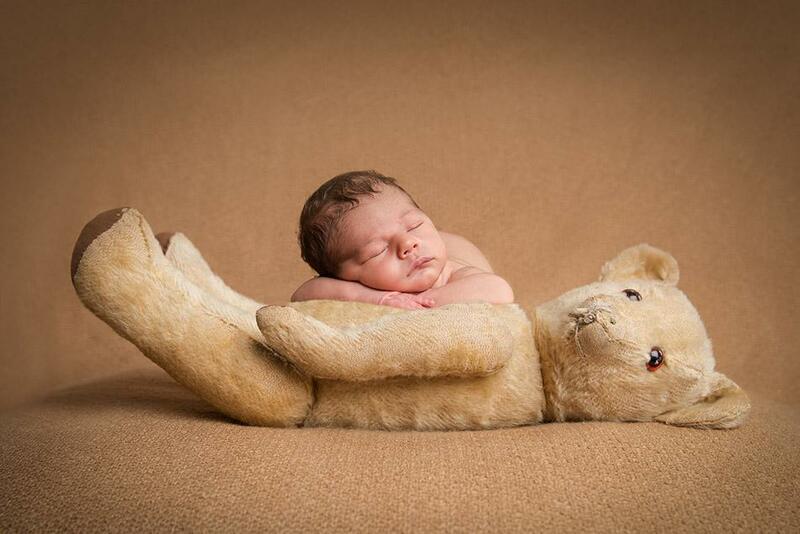 I love newborn baby photography and absolutely adore babies! 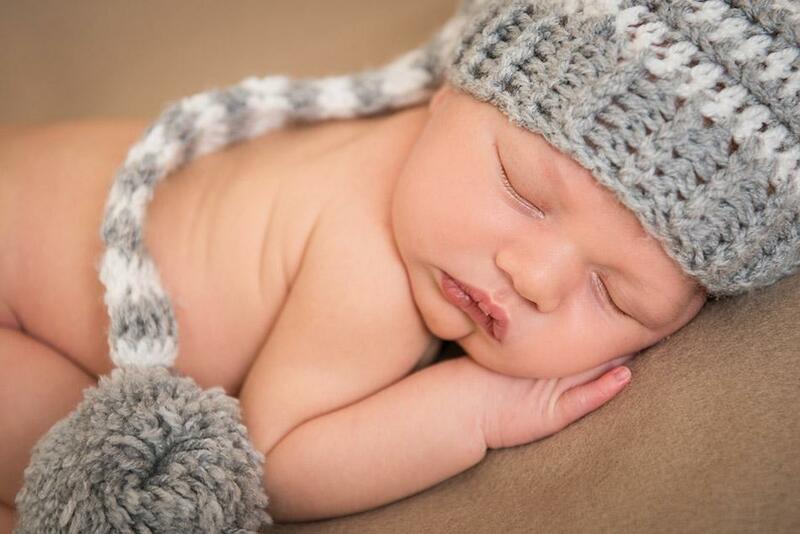 From their tiny fingers and toes to those cutest of little faces, Im passionate about bringing you the most beautiful range of photographs of your loved one to your home. 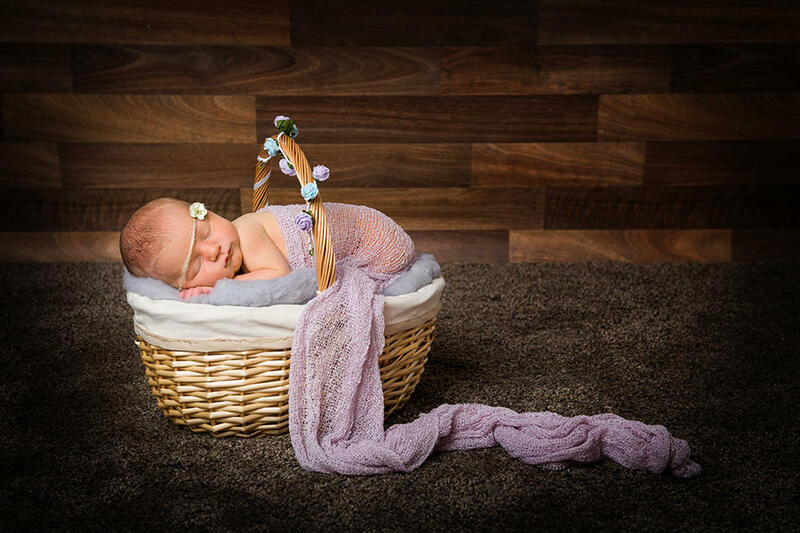 The right environment is essential to put both baby and parent at ease and my cosy studio situated in Honiton, East Devon has everything needed for a truly relaxed and fun shoot. Rebekahs Studio is open by appointment only. All enquiries made by phone and email will be responded within 24 hours.